On a recent weekday afternoon on the Hobart and William Smith Colleges campus, students, faculty and staff gathered to help a visiting print artist install his work. They were on the lawn outside Houghton House where a pair of telephone poles had been sunk into the ground and a broad panel was being raised on a large boom lift. College basketball was rocked recently by a scandal involving bribes and corruption including coaches from a number of programs. Hobart and William Smith President Gregory Vincent came to the Colleges from a Division I school and played sports when he was a Hobart student. Finger Lakes Public Radio's Kelly Walker asked President Vincent to offer his perspective on college athletics. 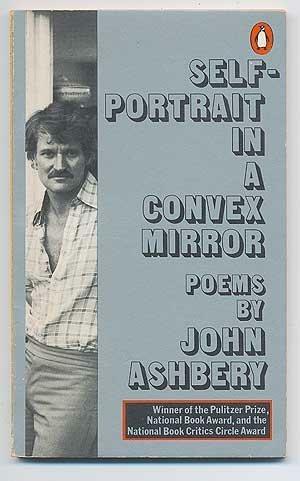 Poet John Ashbery died on September 3rd. He was born in Rochester and raised in Sodus. His impact on American letters was wide-ranging and the acclaim for his work included the Pulitzer and many, many other awards. We asked Hobart and William Smith Colleges professor and poet James McCorkle to offer some perspective on John Ashbery. Higher Education leaders from around the state are expressing their support for those with DACA status and their concerns over President Trump's decision to end the program. The presidents of the New York Six Liberal Arts Consortium, including Hobart and William Smith Colleges President Gregory Vincent, issued a statement as well as Cornell University’s President Martha Pollack. The complete texts of those statements are below. 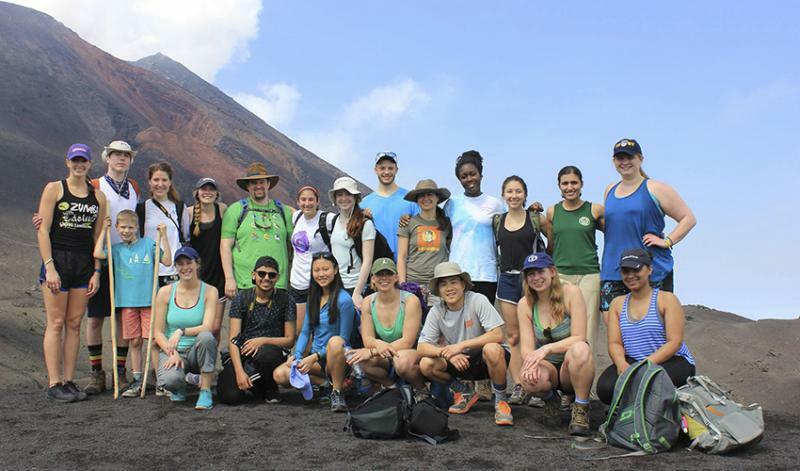 Students arriving at Hobart and William Smith Colleges for the first time this week received advice from NPR’s Laura Sydell including a charge to take advantage of the Colleges’ study abroad program. 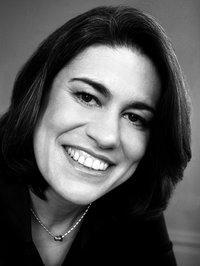 NPR’s Laura Sydell was the keynote speaker at Hobart and William Smith’s annual Convocation yesterday. The event marks the official beginning of the academic year. The keynote speaker’s remarks are generally directed to incoming first-year students. Sydell reflected on changes in the media landscape. 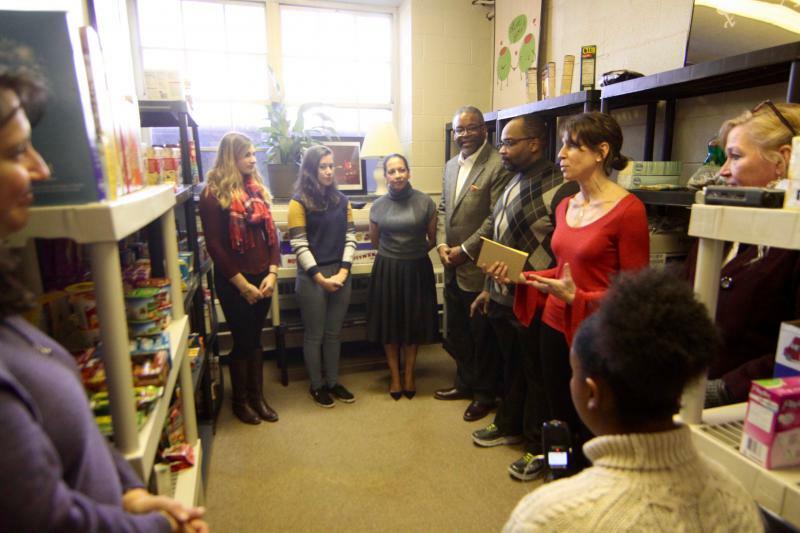 The last time we spoke with Hobart and William Smith President Gregory Vincent, he was in his first week with the Colleges. Since that time, events off campus have given him reason the address the campus community via email over issues of affirmative action in higher education and larger issues of equality and justice after the events in Charlottesville. We asked President Vincent back into the studio to talk about those issues and to look ahead a bit to the upcoming start to his first academic year.